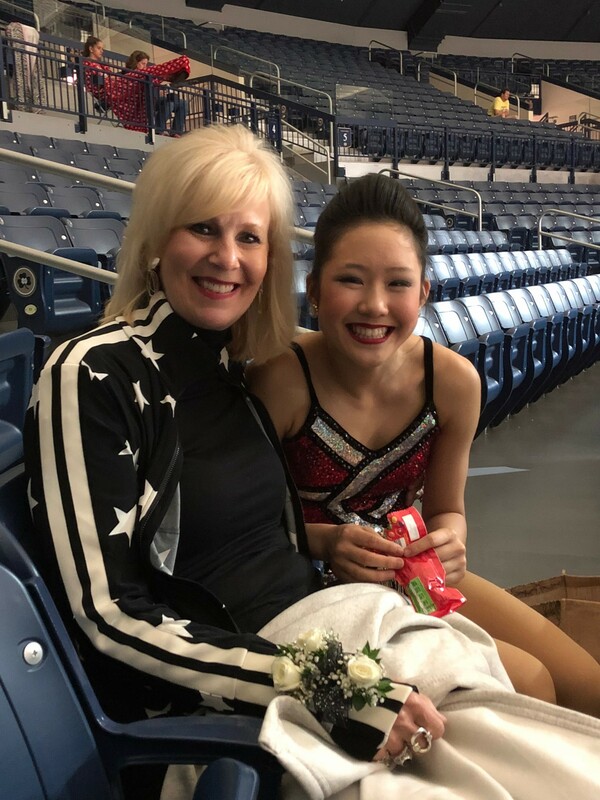 Julie received her Bachelor of Science Degree from the University of Mississippi in Communicative Disorders, where she attended college on a baton twirling scholarship. She received her Master of Science in Teaching Degree from the University of Wisconsin Oshkosh and she worked as a Speech and Language Therapist in the Harford School District for two years. 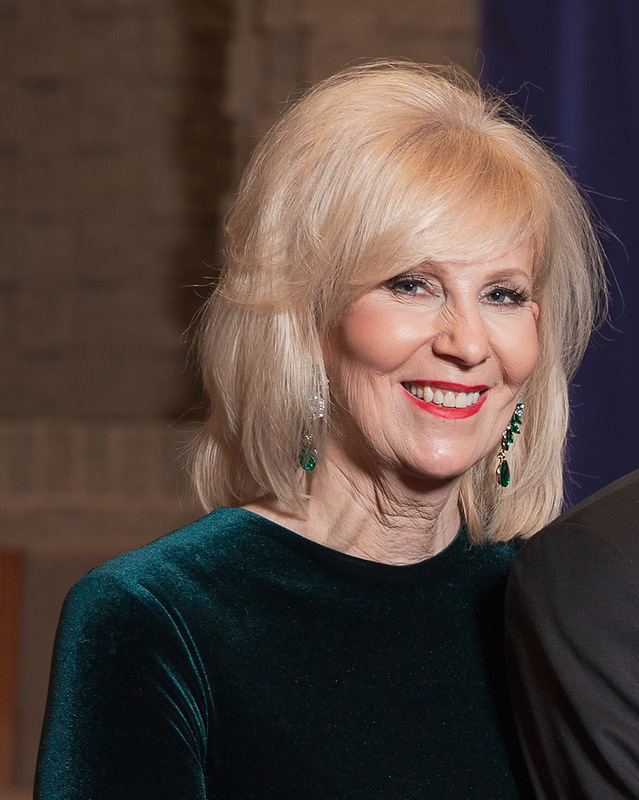 Turning to her first love, Julie opened up a studio in 1982. She has spent many years training, competing, and performing in the areas of Baton Twirling, Dance, Gymnastics, and Modeling. Julie studied classical ballet for years under the direction of Nikolai Makaroff. Julie has modeled for Rosemary Biscoff's and A & M Talent in print, commercial, and runway. Julie's Touch of Silver Dance Studio has many solo baton twirling, dance, dance-twirl team, and corps championship titles to its credits. Julie's students have won Local, State, Regional, National, and World titles. The Senior Corps has represented Team USA at the NBTA World Championships in Holland ('06), Belgium ('09), Switzerland ('12), Italy ('15), and Norway ('18). Julie has coached many individual champions, including four Miss Majorette of America champions. She continues to judge at competitions and pageants throughout the country. Julie was named Corps Director of the Year during the NBTA National Championships held at Notre Dame University in July of 1999 and she was inducted into the NBTA Twirling Hall of Fame 2003. In April 2006, Julie was named Oshkosh's Most Amazing Mentor by the Oshkosh Chamber of Commerce. She and her husband, Dave, have 4 children: Dane, Lacey, Damian, and Whittney. 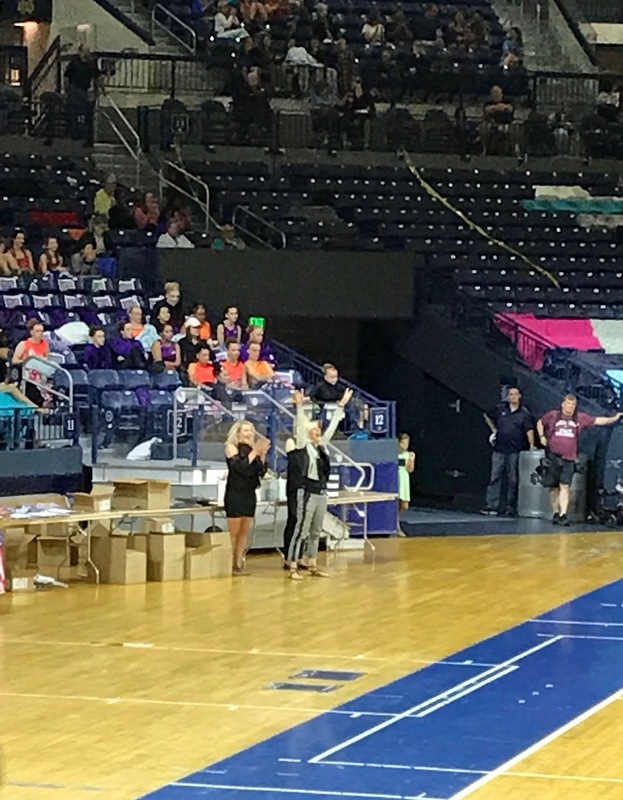 Lacey has captured the titles of 2003 Junior Grand National Champion, 2004 Junior Miss Majorette of America , and 2005 Senior World Open Solo Champion, and was the feature twirler for Michigan State University from 2006-2010. Whittney, was named 2011 Teenage Miss Majorette of America and competed at the 2012 World Championships in solo, winning the Bronze Medal. Whittney was awarded a 5-year, full-ride scholarship to the University of Iowa as the Hawkeye Marching Band's "Golden Girl". 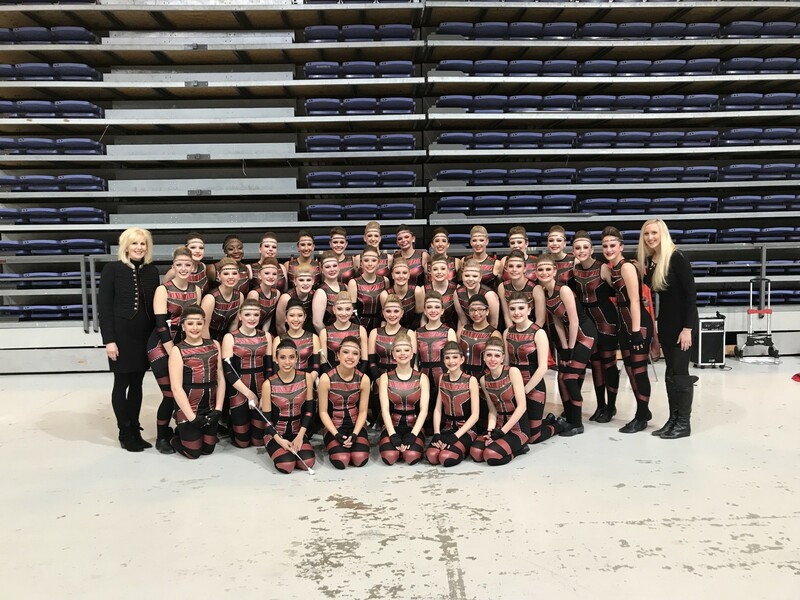 Julie and her staff continue to study in all areas of dance by attending classes, workshops, clinics, and seminars to keep their skills updated in an effort to give their students the best possible instruction. Lacey Sleik (Seckar-Anderson) is a graduate of Michigan State University with a degree in Packaging. She was the Spartan Marching Band's Feature Twirler for five seasons. Whittney graduated from the University of Iowa with a degree in Communications and Political Science. She received a full academic scholarship as the Hawkeye Marching Band's "Golden Girl". 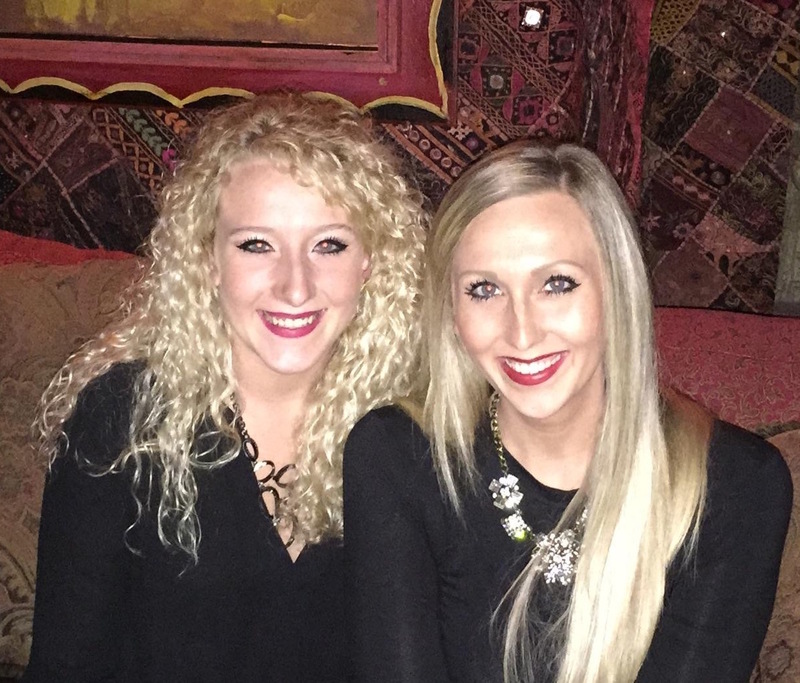 After working in their respective fields for several years, Lacey and Whittney have both joined the Studio full time as instructors and co-directors. Lacey and Whittney are former Corps Members and have earned a number of individual National titles, including Grand National Twirling Champion, Miss Majorette of America, and Senior World Bronze Medalist. They have each studied baton twirling, jazz, ballet, tap, tumbling, and hip hop for over fifteen years. Their dance education continued throughout college in the areas of classical ballet, modern dance, and creative movement for the performer. directions 2070 West 20th Ave.